Thank you for visiting L&S Paving. 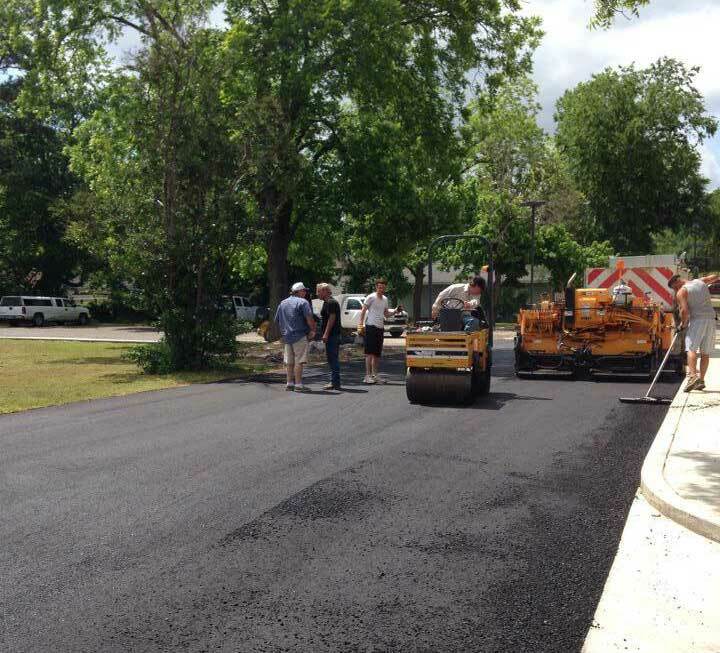 We provide paving services for Athens, Texas and the surrounding tri-county area. Call us or send us a message for a free estimate for any of our paving services. We look forward to working with you soon. Leonard Smith and his family have been living in Athens, Texas for more than 35 years. Serving a 300 mile radius they no strangers to the tri-county area! L&S Paving is a family owned and operated, Christian based, business that has been in the industry for over 30 years. Insured and bonded, no job is too small or too big for Leonard and company. L&S Paving has the experience you can rely on. When Leonard is not busy paving your local church or driveway during the week he enjoys golfing and church functions in his spare time.